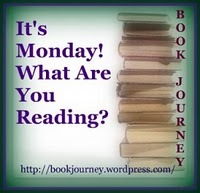 This fantastic meme is hosted by Sheila at One Person's Journey Through a World of Books. What are you guys reading currently? Every day we'll have a new poem posted for National Poetry Month. Also, we'll have a lot of guest librarian bloggers because it is National Library Week! Hope you enjoy! 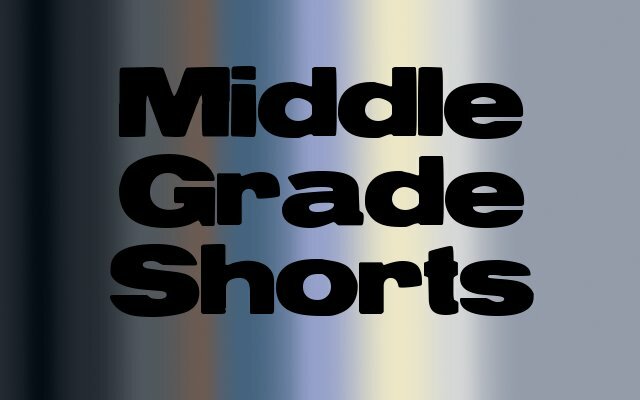 On Tuesday, Kristen will be reviewing a handful of middle grade novels in the feature Middle Grade Shorts. On Wednesday, Kristen will be reviewing Rage by Jackie Morse Kessler, along with an interview of the author. We will also share our Waiting on Wednesday picks. On Thursday, we'll have Link a Contest Thursday as always. 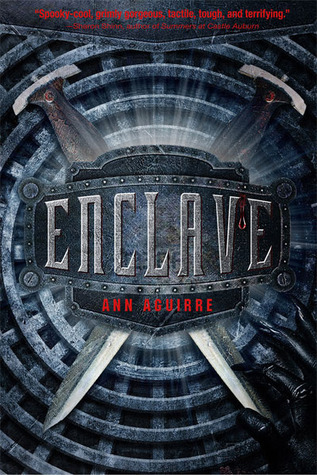 On Friday, Kristen will be reviewing Enclave by Ann Aguirre. 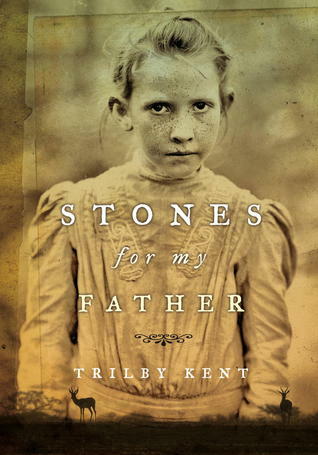 On Saturday, Kristen will be reviewing Stones for My Father by Trilby Kent. Also, she will be interviewing Ann Aguirre. Tuesday: National Poetry Month Day 5. Kristen reviewed The Year We Were Famous and interviewed the author Carole Etsby Dagg. Wednesday: National Poetry Month Day 6. Our Waiting on Wednesday picks. Thursday: National Poetry Month Day 7. Link a Contest Thursday. Friday: National Poetry Month Day 8. Character Tweets: Tina from Leverage by Joshua C. Cohen. Saturday: National Poetry Month Day 9. Interview and Giveaway with Rebecca Ryals Russell. Dewey's Readathon. Kristen reviewed Future Imperfect by K. Ryer Breese. Sunday: National Poetry Month Day 10. Kristen reviewed Through Her Eyes by Jennifer Archer. 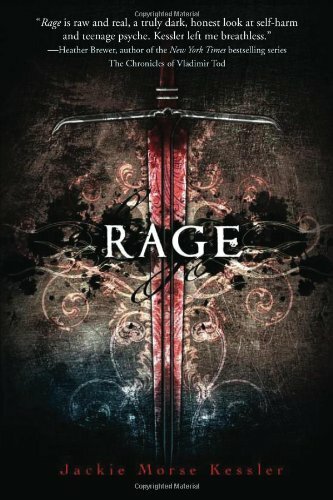 can't wait for the review/interview of Rage; it sounds pretty interesting. I hope you are enjoying Enclave I quite fancy that one! As this week I was mostly writing for my projects, my list of finished books isn't as bloated with homework.. Come see what I finished. I'm interested to see what y'all think of Enclave. I love the Aguirre Sirantha Jax series, and her Corinne Solomon series. I'm hoping her ya series is enough to keep me interested. She's a prolific writer. Join the 2011 Bloody Jack Reading Challenge!